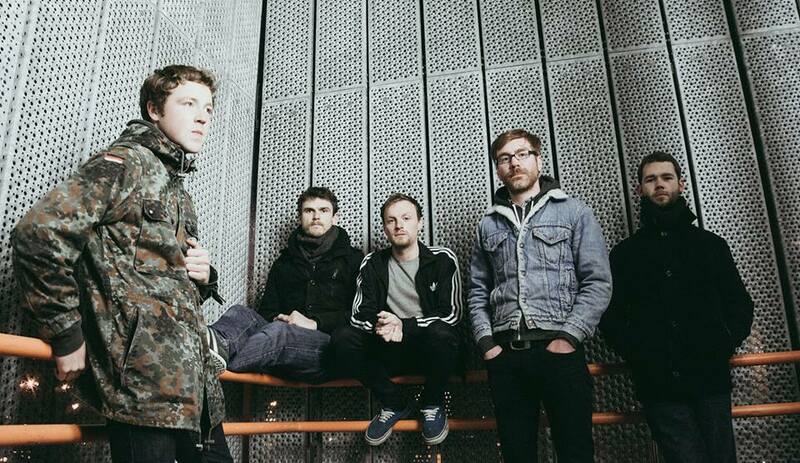 The North Dublin quintet The North Sea have released their latest single ‘In Love’. The alternative-rock track is undeniably catchy and a well produced piece of work which only heightens the anticipation for the Spring-time release of their album. You can catch the band in Dublin on the 26th of September at The Bellow Bar, in Galway on the 2nd of October at Roisin Dubh, or at Cobblestone Joes in Limerick on the 10th of October.